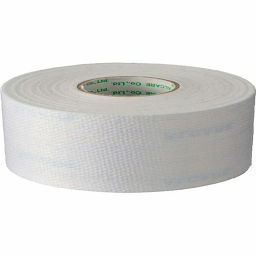 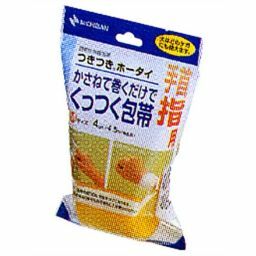 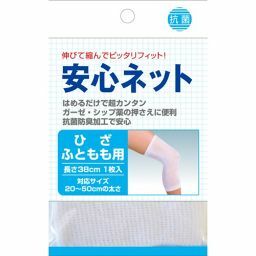 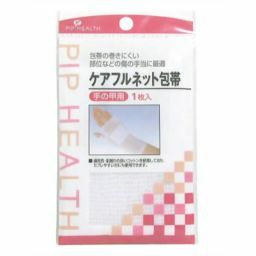 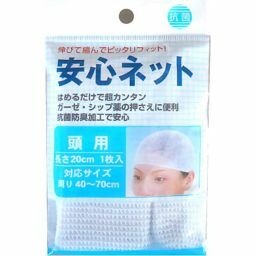 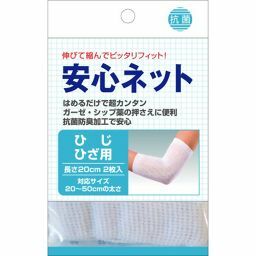 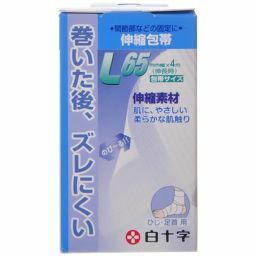 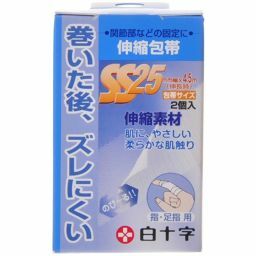 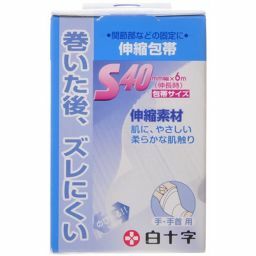 "Delgado adhesive bandage M size" is a perfect fit for evening and knee, and is a bandage hard to slip. 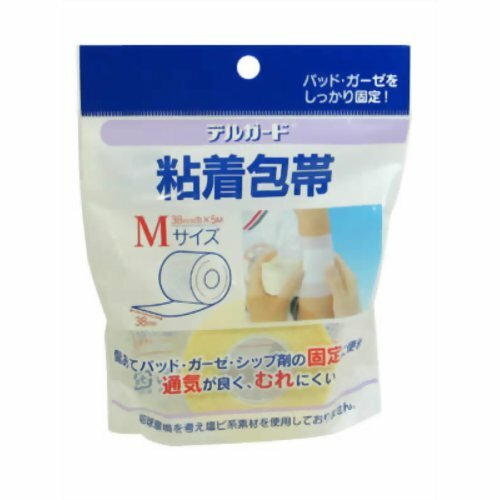 It is convenient for fixing scratch-resistant material and ship. 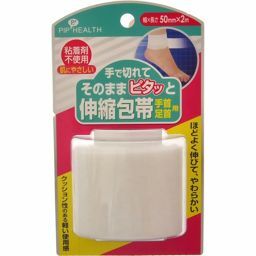 It is stretchy and breathable, you can use it pleasantly without feeling pressure feeling or incompatibility. 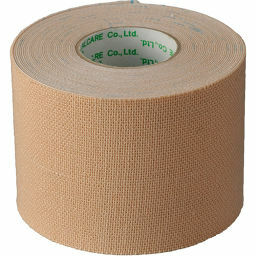 Adhesion is also sufficient, economical because there is no need for lap winding. 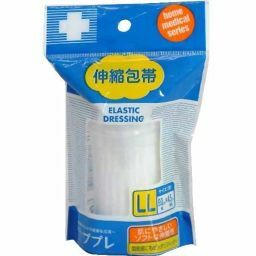 We use acrylic adhesive with less rash.